About: Citronella is distilled from the arial portions (herb/leaf) of the plant and produces a strong and unique aroma. 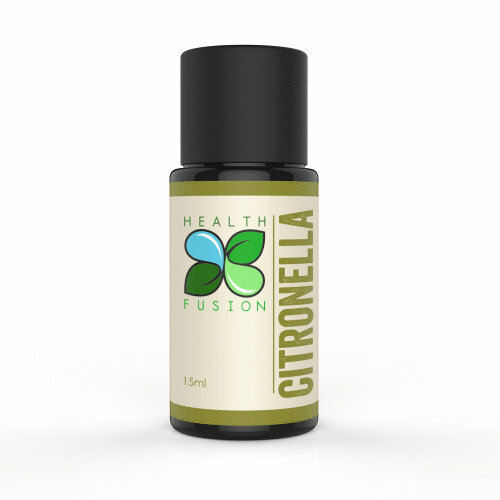 Citronella’s aroma is somewhat similar to Eucalyptus citriodora and it said to rival Catnip in its ability to repel insects and particularly mosquitoes. Citronella is produced in multiple countries around the world including China, Malaysia, USA, Sri Lanka, South Africa and more. After comparing oil from various growing regions around the world we chose to work and purchase directly with an organically grown farm in South Africa whose Citronella oil produced a sweeter, more pleasant aroma.